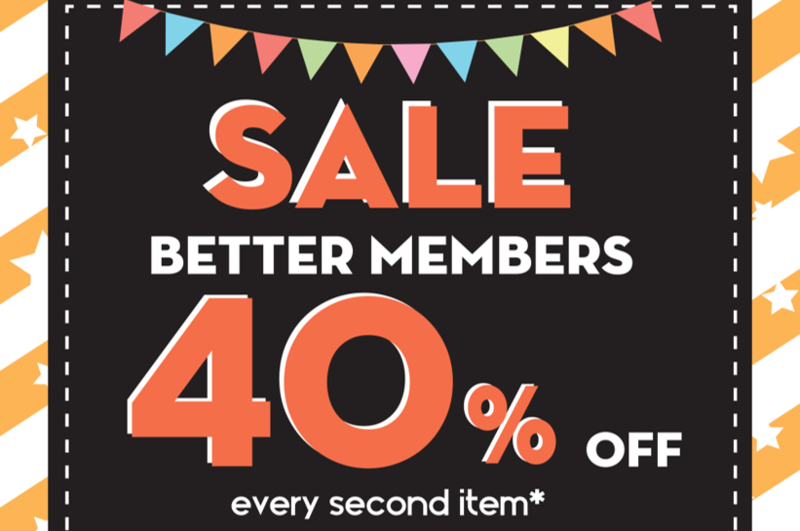 BETTER MEMBERS, TODAY ONLY! : 50% Off Every Second Item! 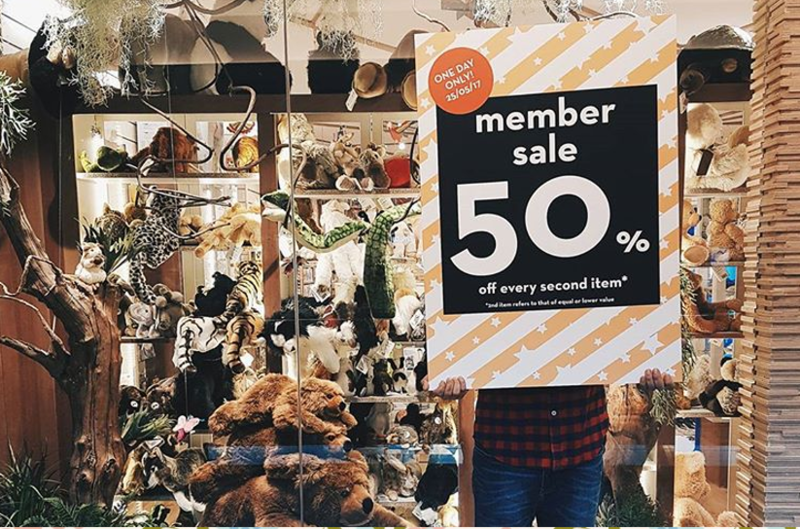 BETTER MEMBERS, TODAY ONLY: 50% OFF EVERY SECOND ITEM! 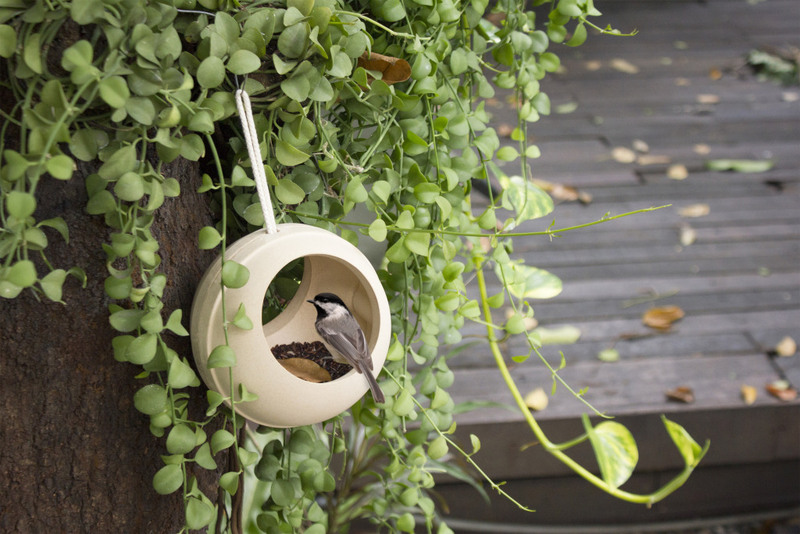 22 APRIL – EARTH DAY: BYOB FOR A STOREWIDE 20% OFF*!